Ohio Gov. John Kasich (R) on Friday came out against the revised Senate ObamaCare replacement bill, urging Republicans to instead work with Democrats on a solution. 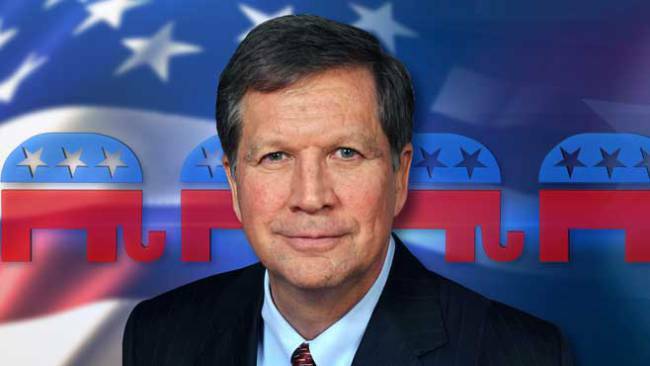 Kasich has been a strong defender of ObamaCare’s expansion of Medicaid in Ohio and pointed to the Medicaid cuts in the bill, which remain essentially unchanged from the initial version. “The Senate plan is still unacceptable,” Kasich said in a statement. “Its cuts to Medicaid are too deep and at the same time it fails to give states the ability to innovate in order to cope with those reductions.” Read more at The Hill.